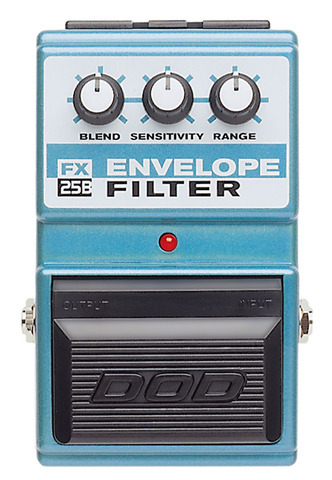 The FX25B is the reincarnation of our original envelope filter. 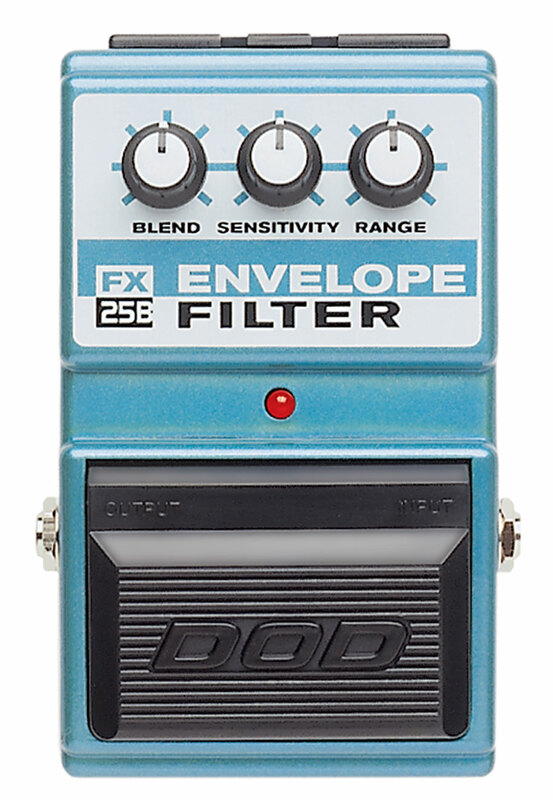 You still get that great automatic wah sound, but we've taken it one step further by adding a blend control making the FX25 equally responsive to both the guitar and bass guitar. I own a FX?? and it won't switch from effect to bypass or vice-versa. What's wrong with my pedal?